Today, Rutgers University is holding their annual Supply Chain Management Meet and Greet in New Brunswick, NJ. This event is for students currently enrolled in the supply chain management program and who are looking for employment. A myriad of companies attend, including procurement officials from major brands such as Amazon,Colgate-Palmolive and Estee Lauder, as well as leading strategic sourcing consulting firms such as Source One. 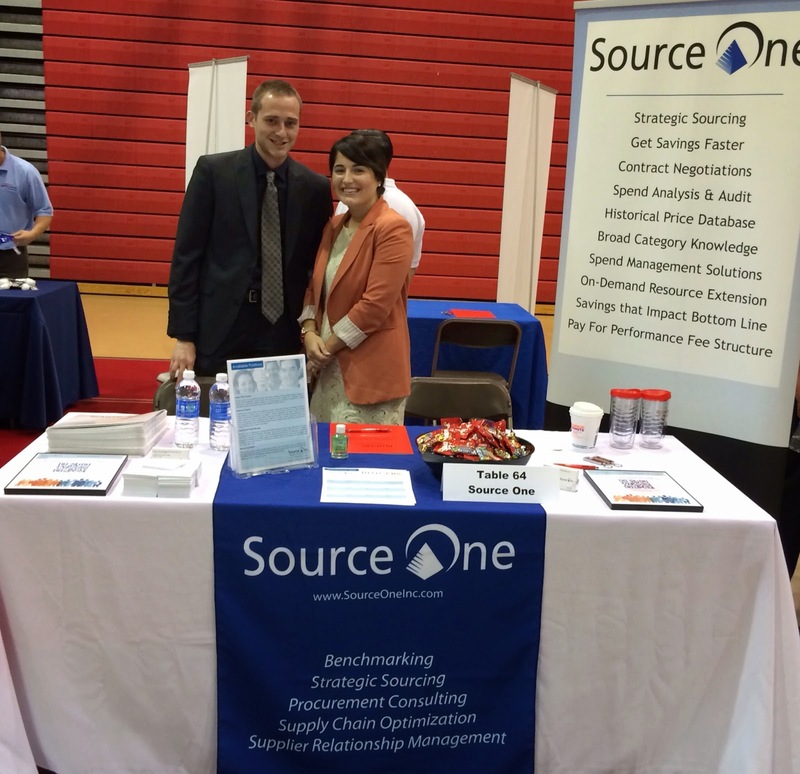 Source One is a regular attendee of the event, having recognized the supply chain management talent that comes from the current student pool. Additionally, Source One has long been a champion of supply chain education, often speaking at colleges to help promote the strategic sourcing industry as well as engage budding procurement leaders. If you at the event, feel free to swing by and speak to Michael Croasdale, Project Manager and Heather Grossmuller, Marketing Manager about your supply chain career goals. Source One is located at table 64.